Have these questions provoked you at any moment in life? Can I make my life-long dreams into reality? Does life excite you every morning when you wake up? What exactly is standing between you and a fulfilled conflict-free life? Am I absolutely happy with my life? Is life exactly the way I want it? The Kalpataru is a powerful workshop that aligns your actions with your true intentions. It is a simple method that allows you to awaken your innate power so that you can manifest your own destiny. Yes, many great souls do give blessings, and that is beautiful. But the effect of the blessing will depend on the power which the giver is able to transmit to the receiver. Just like a paper placed in the sunlight will not burn on its own, but the same light rays focused through a lens become sharp enough to burn the paper, any intention placed before an extraordinarily powerful energy field or consciousness becomes more focused and comes spontaneously into fruition; karmas from past lives are burnt away effortlessly. When the field of compassionate consciousness is powerful enough, time and space can no longer be barriers. Chronic diseases are miraculously healed. 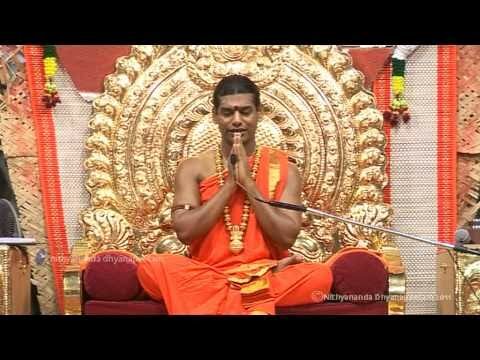 As thousands are experiencing in Nithyananda's 'virtual' presence. 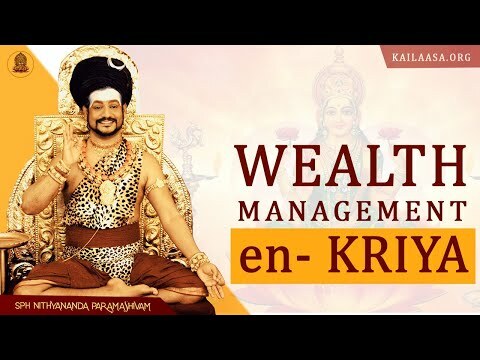 That's right; He is not even physically present in your place but the sheer tremendous power of the presence coupled with the latest advances in modern technology come together in this one-of-a-kind program Kalpataru. 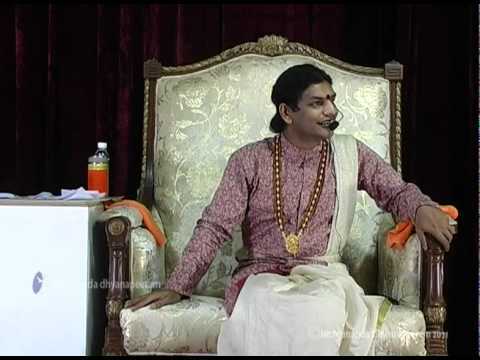 "Receive a personal blessing from a rare living incarnation Paramahamsa Nithyananda and empower your true intentions to transform into your reality"